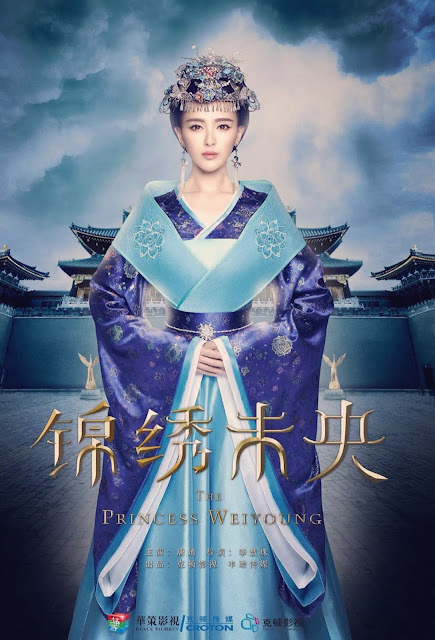 Princess Weiyoung 锦绣未央 is a Chinese historical drama that started garnering attention before filming even began due to a poster release of Tiffany Tang Yan (Chinese Paladin) as Li Weiyang. 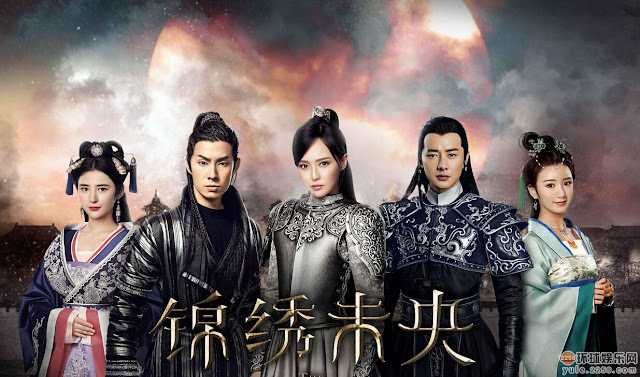 The rights to broadcast online have already been purchased by Tencent and media outlets are eagerly anticipating this multi-million project that has put together a powerhouse cast and a script that has spent 2 years in the making. 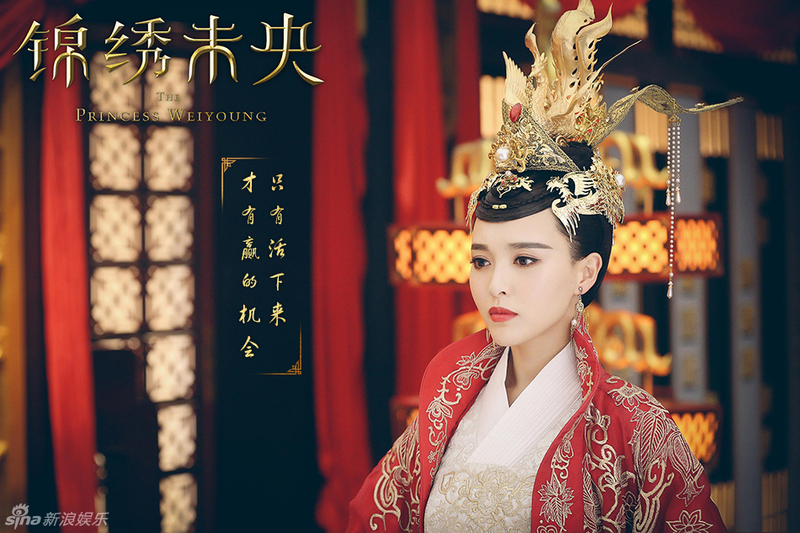 Tang Yan deviates from her typical roles to become a princess of the late regime who experienced the harsh cruelties of life yet comes back wiser, stronger and with a vengeance. The plot already sounds like the female version of Nirvana in Fire but I remain a skeptic that it can even come close to the former's glory. 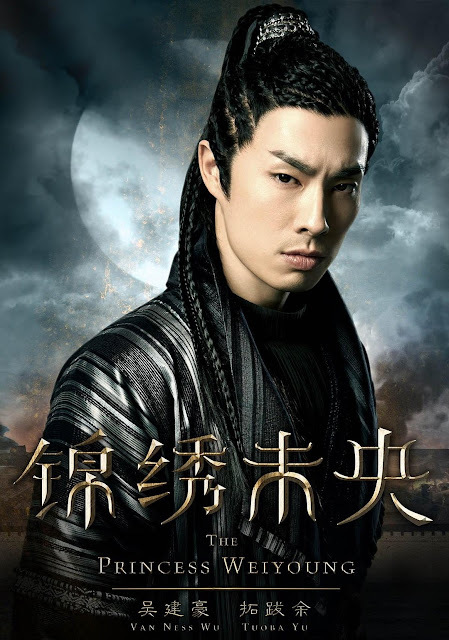 The series also stars Luo Jin and Vanness Wu and avid fans of the original novel can only further fuel the hype. Looking at the stills, I just have one question. What's with the dreadlocks? If indeed it is/will be modeled after Nirvana in Fire, then they've done this show aedisservice from the outset. Because 1. It most emphatically won't be as good, and even more importantly 2. The options for power play among women, especially in historical/fantasy settings (heck, even modern settings), is so different. Catty looks and veiled barb. .. Ehn. I doubt anything can repeat the masterpiece that is NIF but trying not to judge too early, will definitely give this a shot when it comes out. 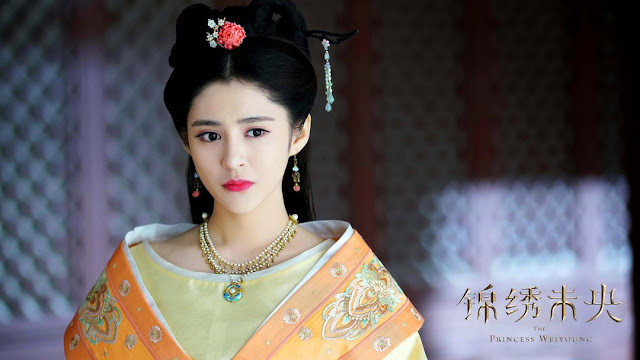 Agree with #2, women in palace dramas no matter how intelligent they are often have limited options (ie to become a concubine), which I think would have also been the unfortunate norm back in the day. 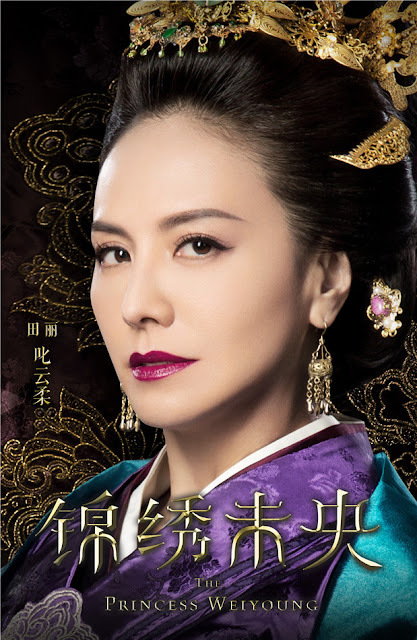 Utterly magnificent watched all the episodes or at least 54 on drama fever it was absolutely incredible. 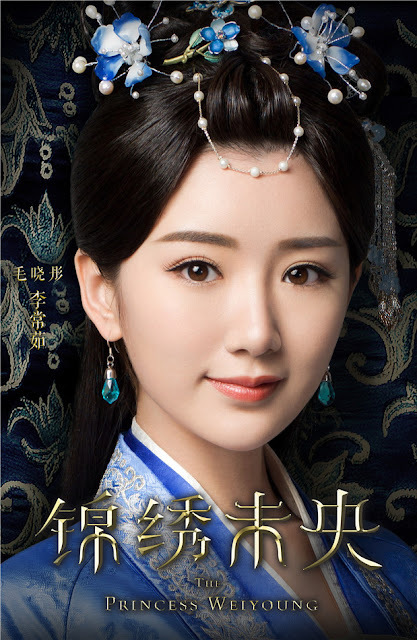 Looks interesting but does anyone know if it follows same base and storyline as the original chinese novel? Because if it doesn't, it'd be a shame but either way, I'd probably still check it out I just won't be as excited and hyped. And, those aren't dreadlocks, it's just braided, which looks stunning on him. Hi Blia, no clue yet whether it follows the novel. Is the original novel as good as the hype? 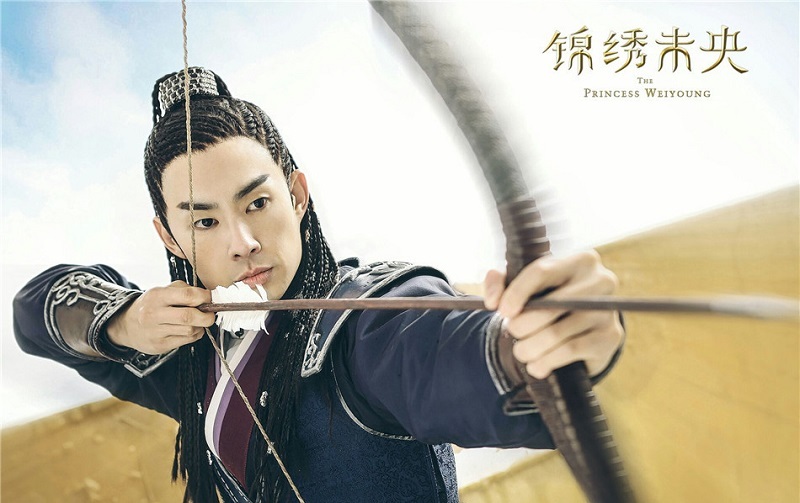 I also hate Vanness's hair in here. Why the braids. It doesnt suit him lol. And no the drama is different from the novel. In the novel there is no Tuo Ba Jun. 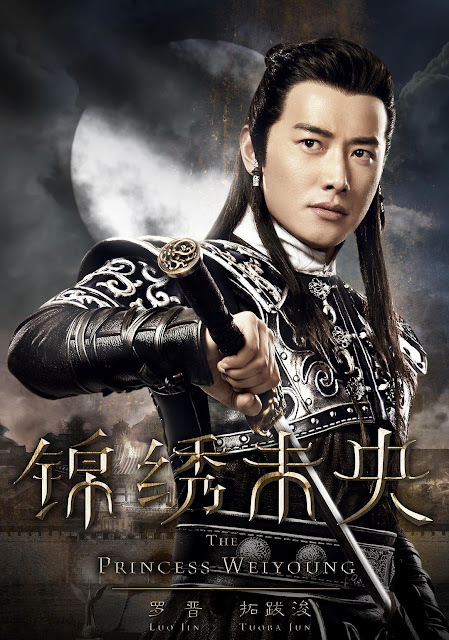 But Tuo Ba zhen instead (who is really ruthless and evil). So it's even better if we havent read the novel. 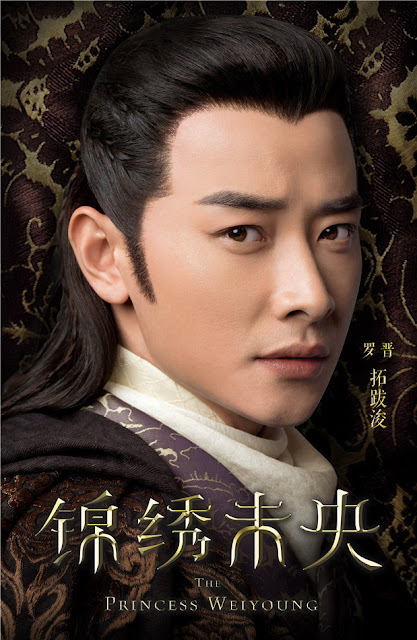 As the drama does not follow the novel..
Where can one watch this streaming online? 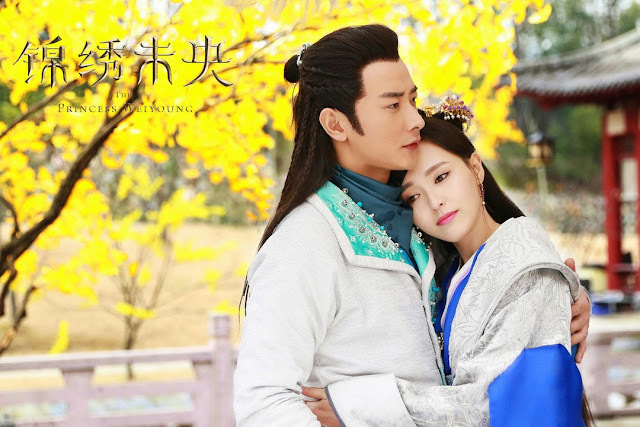 This drama is a must watch drama. So far it is so fas paced and really interesting . 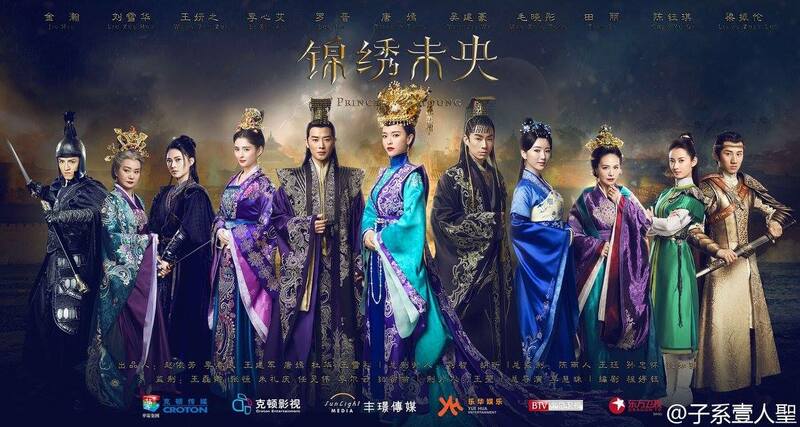 I watch it on dragon tv every night. Hi Nash2y, thanks for commenting:) u're my first reader from australia, or first to leave a comment anyway. 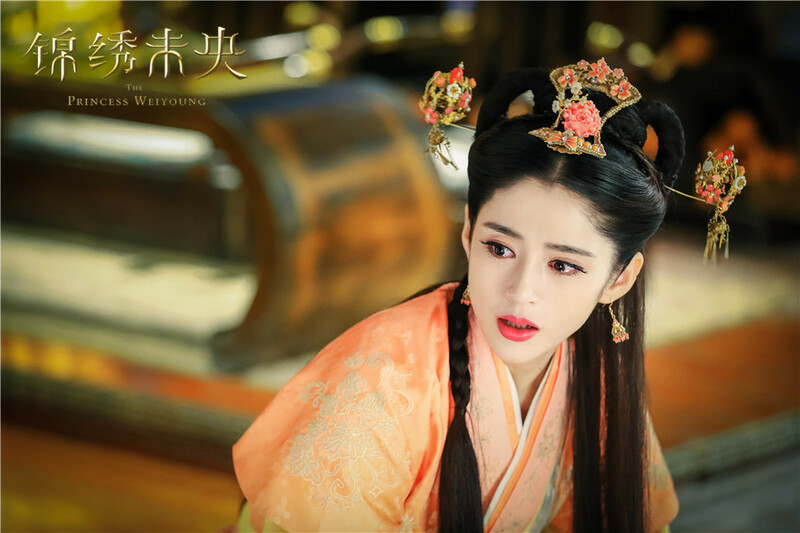 Hehe..It is great to hear you find it addictive as well.. it's tough waiting for the episodes daily to air lol..
Are you good at reading chinese characters? ^^ and you understand most of what they are saying in the drama? I wouldn't say good but I can read and yes, I can understand most of what they're saying. 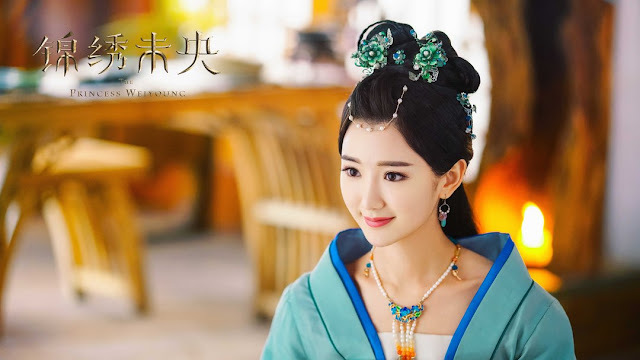 believe it or not, I learned everything from watching dramas haha I mean I learned Chinese in school but it doesn't really work that way. What about you? Wow that's cool.so you are based in the us region? I also learn from watching plenty of drama .. 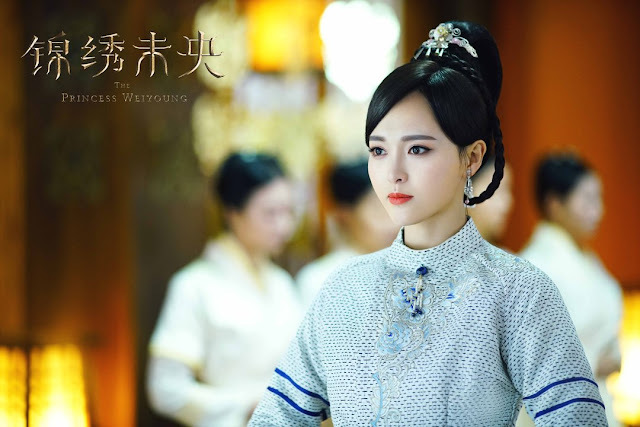 I can understand up to 60% of the daily conversation (but historical drama is way more difficult to understand so a lot of time I couldnt comprehend what the are saying in Princess Wei Young hehe). Also my reading is pretty bad..
Oh ic. How do you find living in Phillipines compared to living in us? Must take some time to adjust to the weather ^^ as it is rather hot in asia. Tonight dragon tv will air ep 19 and 20. I quite dislike the story from seeing the trailer.Li min de (2nd brother) sustained heavy injury .. he got stabbed .. the evil mom's people attacked him. Sighh. Hi Anne, thank you for posting this! I know I am so late but I wanted to say, that's crazy it's being hailed as similar to NiF, because I do not feel it AT ALL. 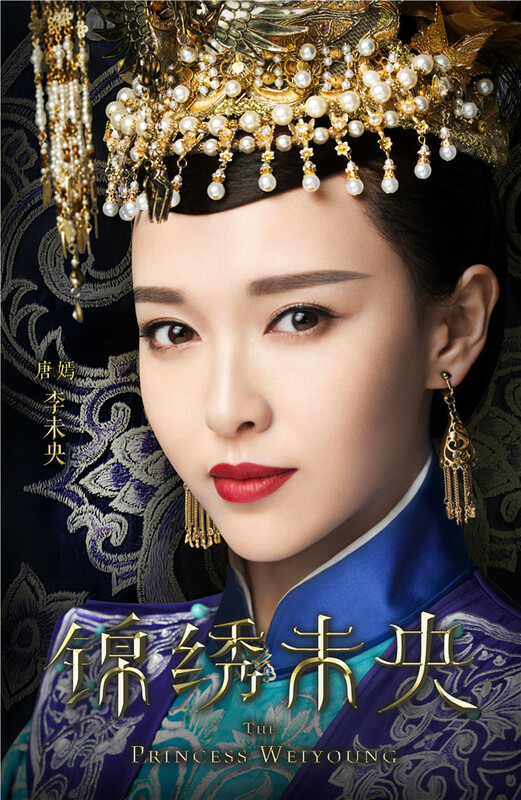 I really love the drama so far, but it is not in the same league as NiF--but still so addicting. It's interesting that I read the drama is so loosely based off the novel, that it should be treated as two separate stories. This is almost like a fanfic of the actual novel--which I am not complaining. I can't wait to see the "cunning" side of Wei Young come out, as it shows what she must do to survive, like she has constantly been. 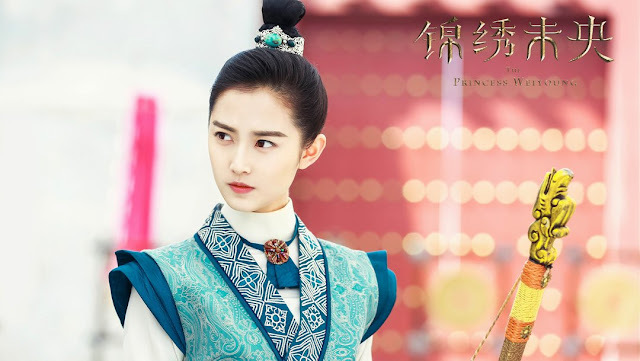 I want her to not be so soft-hearted, but still good-hearted, like how I felt Mei Changsu was in a way. So complicated huh! There was one weird inconsistency throughout that I felt misled by the drama. In the opening scene where Xin Er/Wei Young dressed up as a man and went to get the sky lanterns, when they flew off, she flew off to retrieve them, so I thought she has martial arts. And later on, she never did. I don't know if that was intentional, but it sure left me confused. 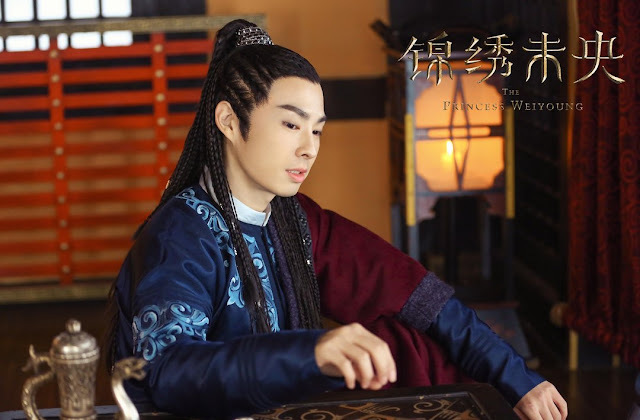 Anyway, so based off the trailer and music video, whyyyyyyyyyyyy do all historicals have to end so tragically. 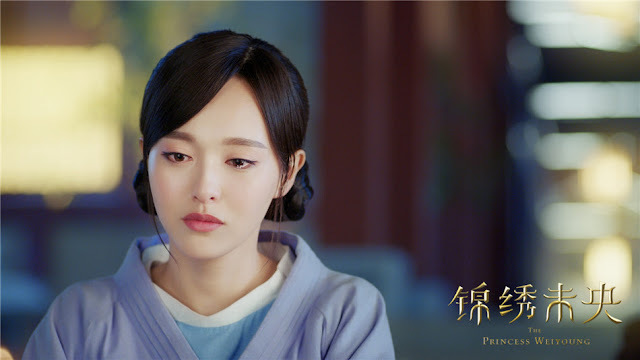 It seems like TBJ's character passes away and leaves behind Xin Er (probably using her real name at this point) and their son? My heart is not ever gunna be ready for the heartbreak. These two leads have such lovely amazing chemistry. I just hope the drama won't disappoint. 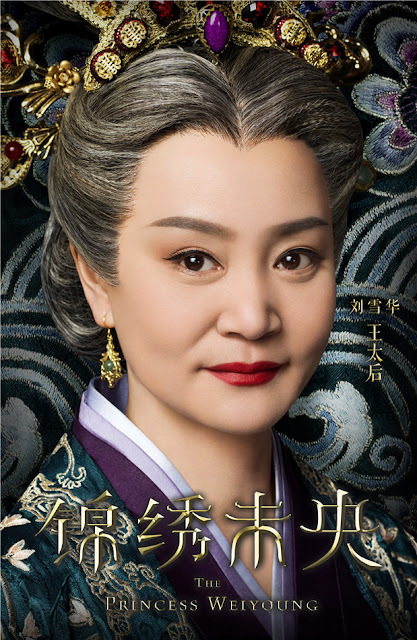 I had high expectations for "Female Prime Minister", and the story dragged and ended also tragically, and I didn't feel the protagonist was "smart/wise" per say, so I was disappointed. I don't mind tragic endings (okay, I do! 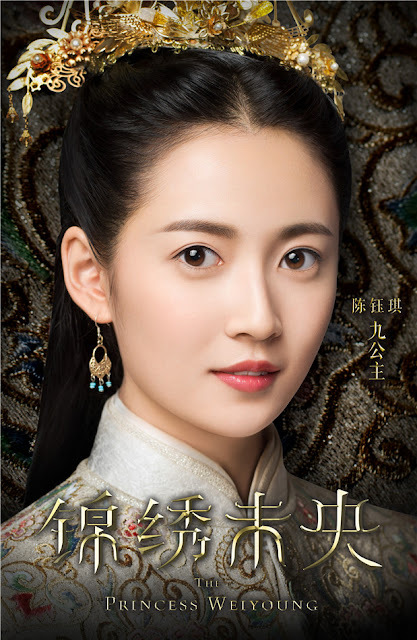 ), and will learn to accept them if they're done tastefully, like how "Bu Bu Jing Xin" and "Nirvana in Fire" was. Hi Trooper.. thanks for commenting:) I literally just wrote up a first impressions and you pretty much said everything I wanted to say..:) It's not NIF for sure, I mean is it even possible to have another drama like NIF, I doubt that NIF 2 could even do the same. As for the possible death because of the music video. I was thinking the exact same thing maybe it was meant to mislead us, right T.T and lol at the martial arts I swear I'm not just blindly agreeing with what you said but it crossed my mind as well. My own conclusion is that she knows martial arts but the very basic kind. Hello! Isn't this drama based on real historical figures? Yes. 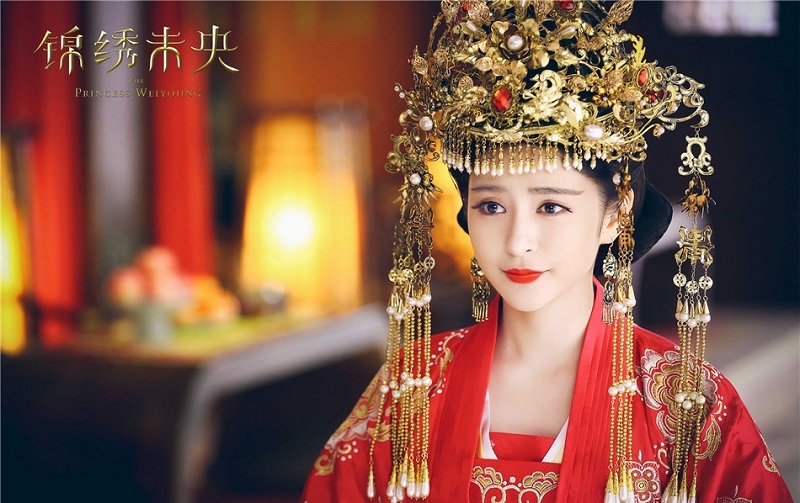 Almost all but over dramatized for tv veiwings. 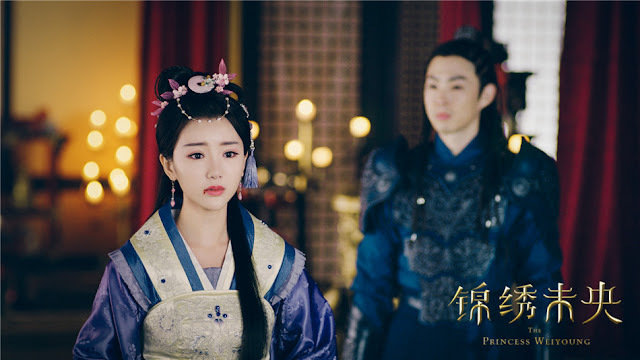 can someone please tell me what's the name of the novel this drama is based from? 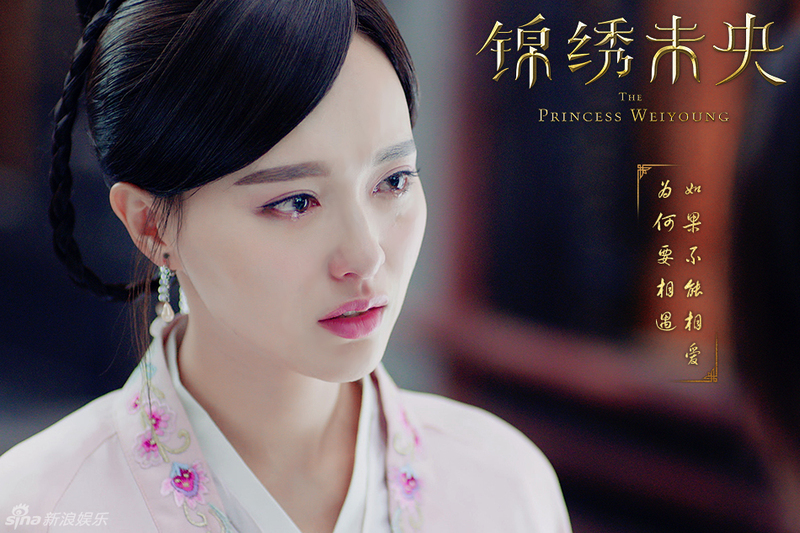 I just skimmed over the comments in case there were any spoilers, but I am so obsessed with this drama right now! I thought the same thing you did about the braids that look like dreadlocks, but I'm starting to get used to it now. My daughter asked if that was something they really would have done back then but I wasn't sure? Thanks for a great post! the braid back then is part of the tribe of the northern china.. the dreadlocks look not just part of Africa.. but in Asia they also do it.. 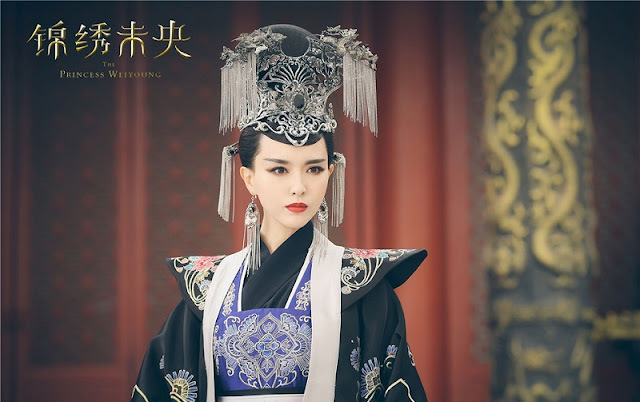 It was a bit ironic that many of the females who played the roles of palace maids were actually more beautiful than either Tiffany Tang, who played the leading role of Princess Wei Young, or Li Xinai, who played the role of Li Changle [supposedly the most beautiful woman in the whole kingdom]. ooh really, which one though? i don't remember if any of palace maids stood out. They wouldn't have needed to have stood out to meet or beat the looks of either Tiffany Tang [in dire need of plastic surgery for her nose with a right nostril a lot higher than the left one and noticeably more open to view] or Li Xinai [who bears a striking resemblance to the deceased female comedian GILDA RADNER]. Facial beauty should be symmetrically balanced, along with high cheekbones and well-formed chin, and lustrous eyes. The gal who played the main maid for Li Changle looks better than either of them. 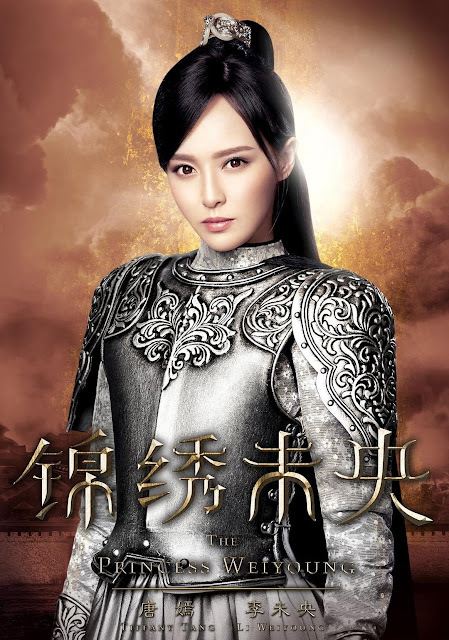 So too the gal who played the maid for Princess Wei Young. And a couple of the gals who played roles for the palace laundry. The gal who could disguise herself was at least as good looking. 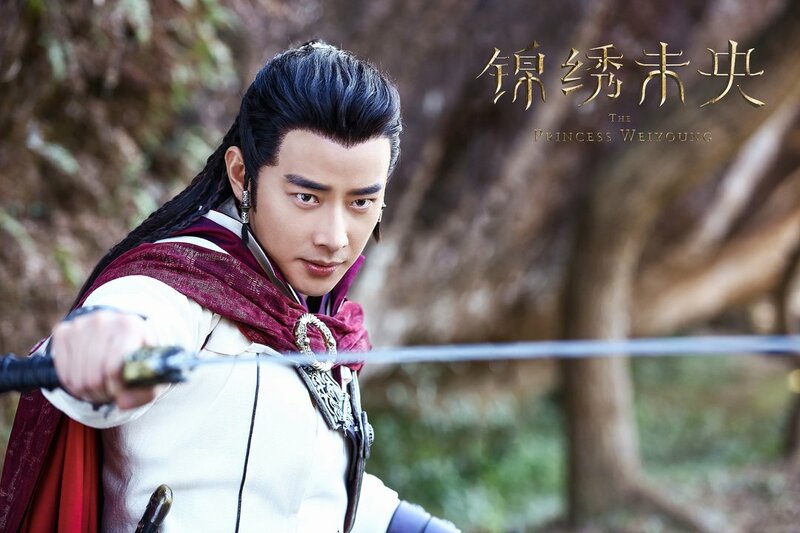 And even Mao Xiao Tong as Li Chang Ru is better looking. There were others as well who were just as good or better looking. 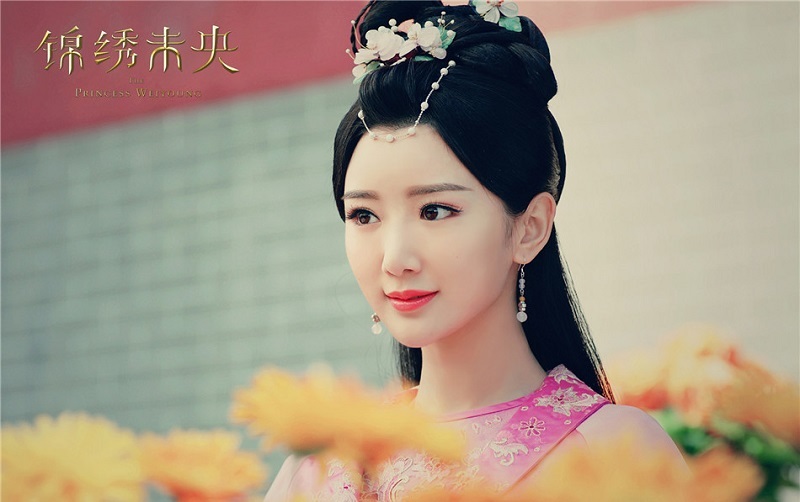 With better-formed more symmetrical noses than that of Tiffany Tang, and more harmony of facial shape than that of Li Xinai. 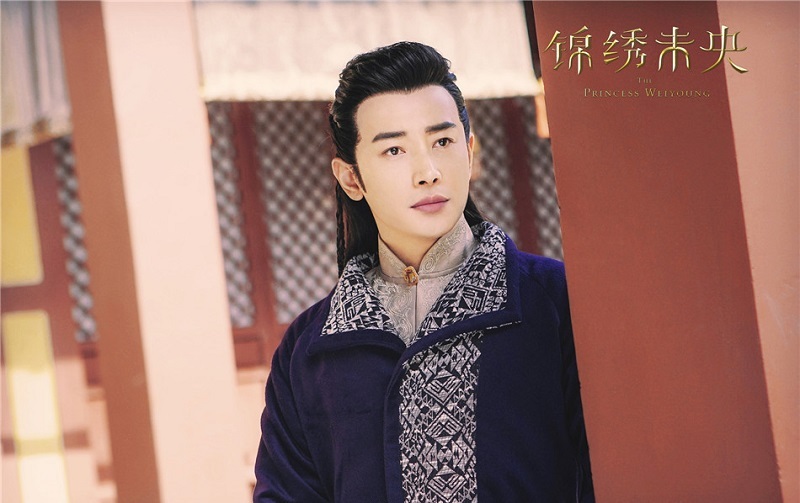 I also did not think Liang Zhen Lun is at all "handsome," as they called him. He has a rather pig-like looking nose. 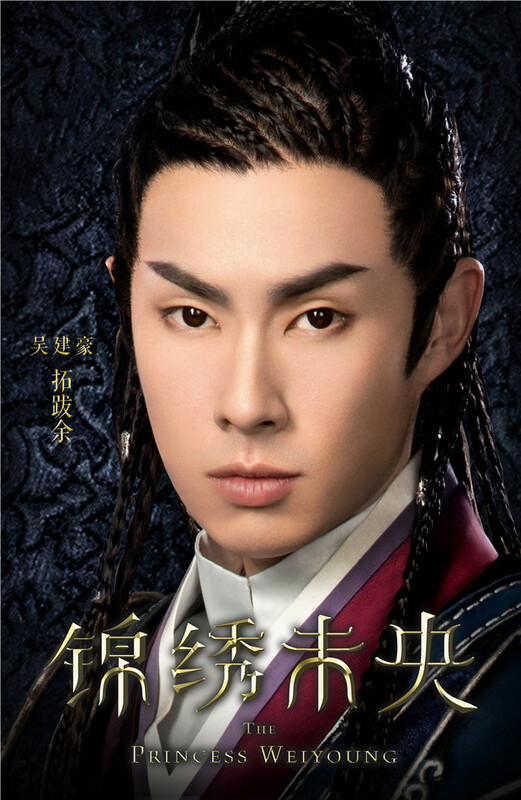 And looks too boyish for a man's role.